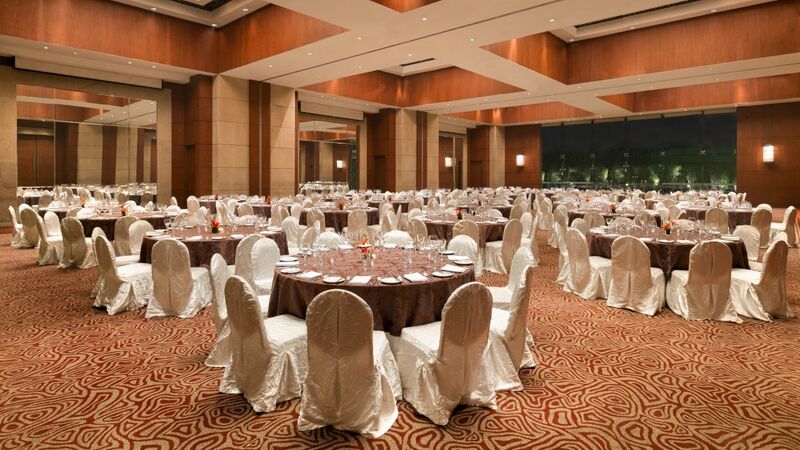 Hyatt Regency Kolkata is one the most preferred business hotels in Kolkata that offers highly flexible meeting spaces and event venues ideal for corporate meetings, cocktail evenings, exhibitions and wedding venues and business center in Kolkata. 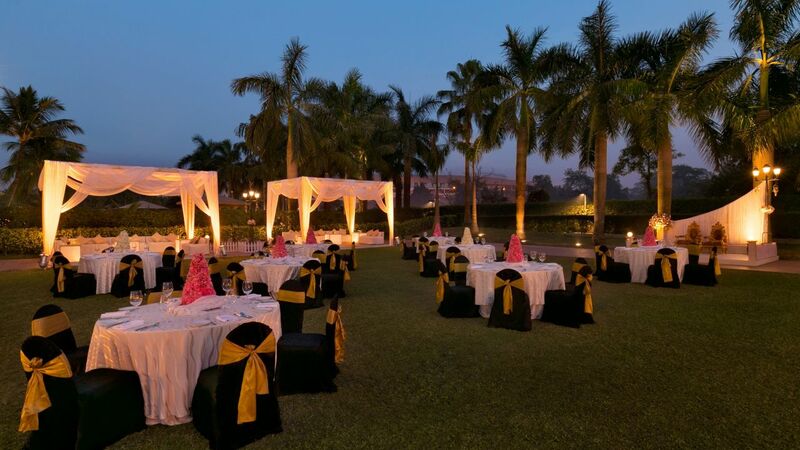 The banqueting and conference space include a pillar less Regency Ballroom, outdoor Regency Lawn and best conference halls in Kolkata. 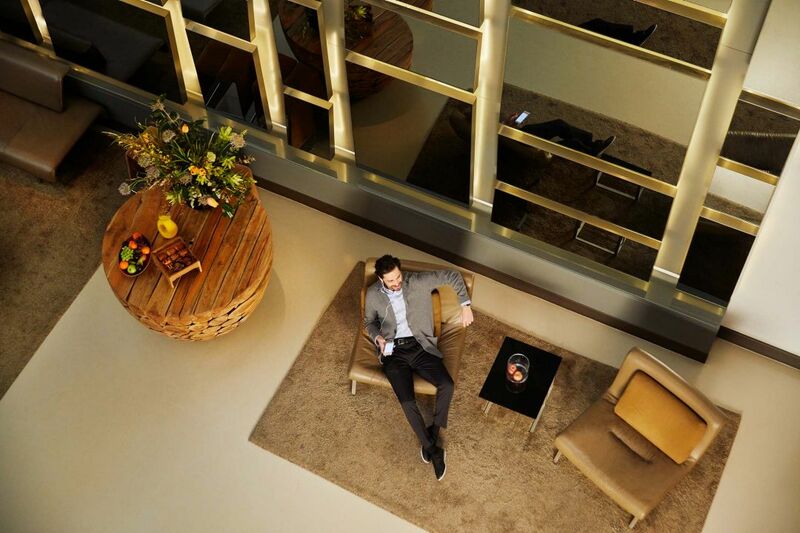 This is the best business hotel Salt Lake Kolkata, appointed with state-of-the-art technology infrastructure offering broadband connectivity and Wi-Fi, technology and meeting concierge, recessed projector screens and light racks, along with a dedicated events services team at your service to ensure the success of every event. 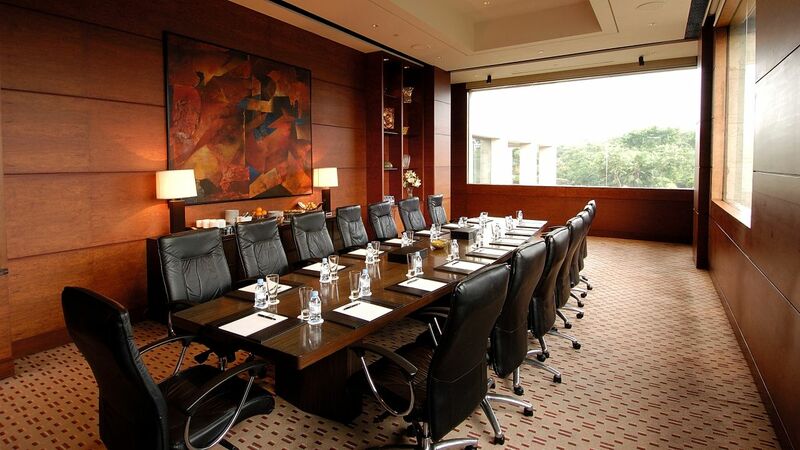 For meetings Hyatt Regency Kolkata has seven unique spaces which can be utilized as venues. 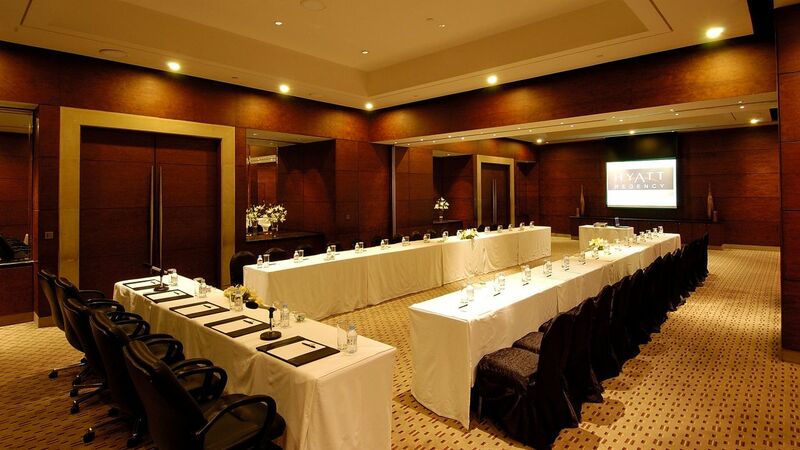 Hyatt Regency Kolkata’s meeting rooms showcase the latest in audiovisual technology. which includes drop-down multi-media projectors, recessed screens, wireless and hand-held microphones, plus video conferencing. Regency Ballroom with approximately 15,000 sq ft pillar less area is the ideal venue for society weddings, large conferences and parties. 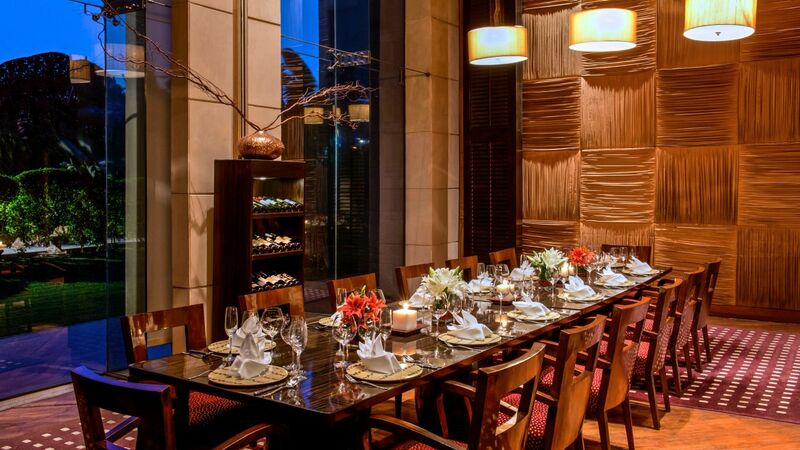 From fresh banqueting concepts, vibrant theme parties and innovative catering, to smart weddings and important conferences, Hyatt Regency Kolkata is the venue of choice. 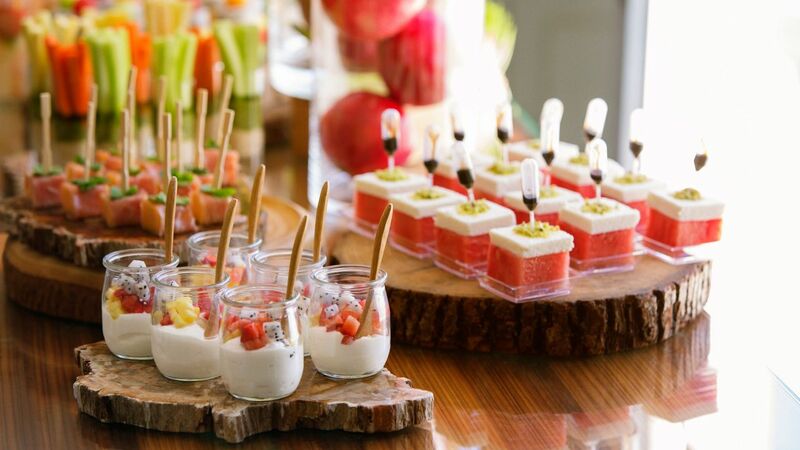 The hotel chefs work closely with the banquets and events team to provide a fantastic range of catering options, including breakfast, light finger buffets, canapés and sumptuous four course banquets. On request the hotel may provide flexible catering solutions based on individual requests and work closely with a number of preferred, uniquely tailored menus to one’s needs and requirement.